View More Mystery Babylon? Exposing Joel Richardson! View More The Olivet Discourse| United or Divided? 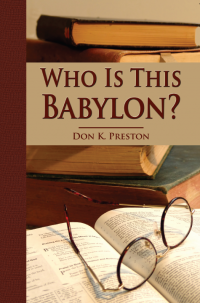 Who Was Babylon in Revelation?